The Skin Candy is a Family Owned Small Business owned by a Mother/Daughter Team. The Skin Candy was started with the idea of providing high quality handmade bath, shower & skin care products that anyone could use and afford. 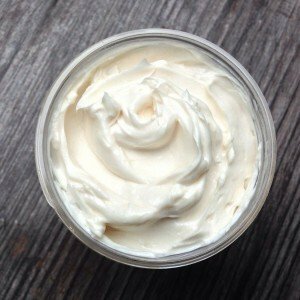 We hand make a variety of luxury bath bombs, body butters & artisan soaps along with other handmade bath & body treats for humans & pets! Our bath bombs are different than most others. The reason they are different is because they are actually Butter Bath Bombs. We use not only high grade organic fractionated coconut oil but also organic raw mango butter which soaks down deep into your skin and doesn’t just sit on the skin’s surface. The combination of these 2 ingredients leaves your skin feel silky smooth with NO slimy feeling. Every product is made by hand by Lynette & Alex. We do not outsource, use machines, assembly lines or mass production. Quality is a high standard so most products are usually made to order to guarantee freshness. I was given suggestions choosing what kind scents of shower steamers would suit my moods the best. The price was great. The product was high quality and the delivery to my home was wonderful. At the time when the company was created, Alex who was pregnant and working full time struggled with severe back pain and loved to take long hot baths after working all day. Using just plain hot water where we live, which was VERY hard water, severely dried out her already sensitive skin so she turned to bath bombs to help with moisturizing her sensitive skin and products that would be safe for baby as well. That proved to quickly become a problem because purchasing bath bombs at retail locations came with a very high price and then what we found was used in them was not something we wanted on our bodies and certainly not something we wanted our family & friends to continue using. So Lynette & Alex came up with the idea of making their own bath bombs. In November 2016, research was started and a recipe was created. They were so happy with their results and the amount of bath bombs they had made that they offered them to family & friends to sample and test out. It was a hit. The next year was spent testing and experimenting and by Christmas 2017 they had so many requests for bath bombs that The Skin Candy was launched as an actual business. 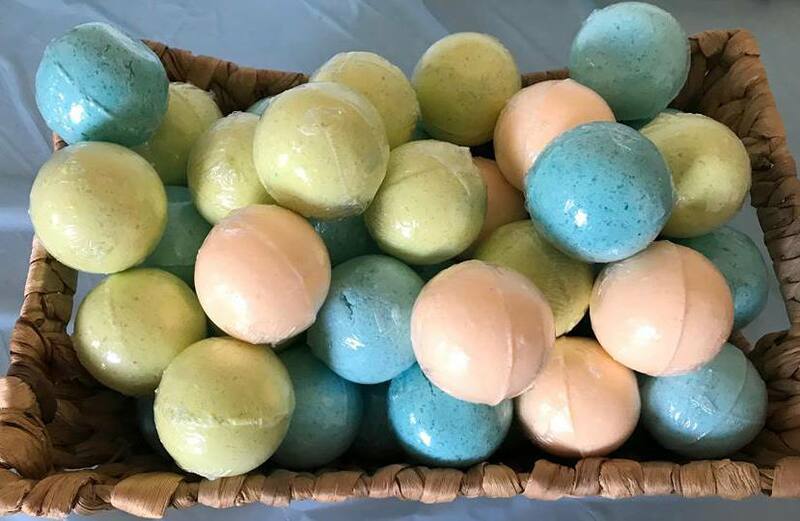 This entry was posted in Body and tagged Artisan soaps, bath bomb, body care on August 2, 2018 .